Written on May 31, 2016 . Posted in Announcements + Updates, Fine Arts. 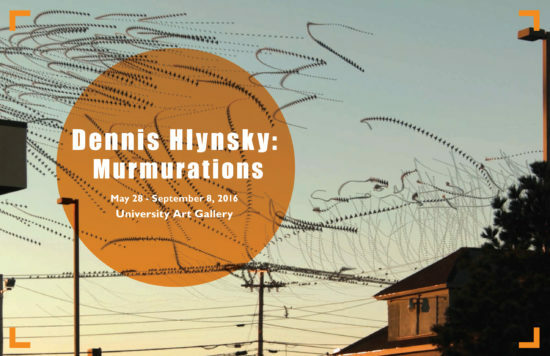 Dennis Hlynsky (Professor, Film, Animation + Video) has a new exhibition currently on view at the University Art Gallery (715 Purchase Street, New Bedford), UMass Dartmouth until 8th September 2016.